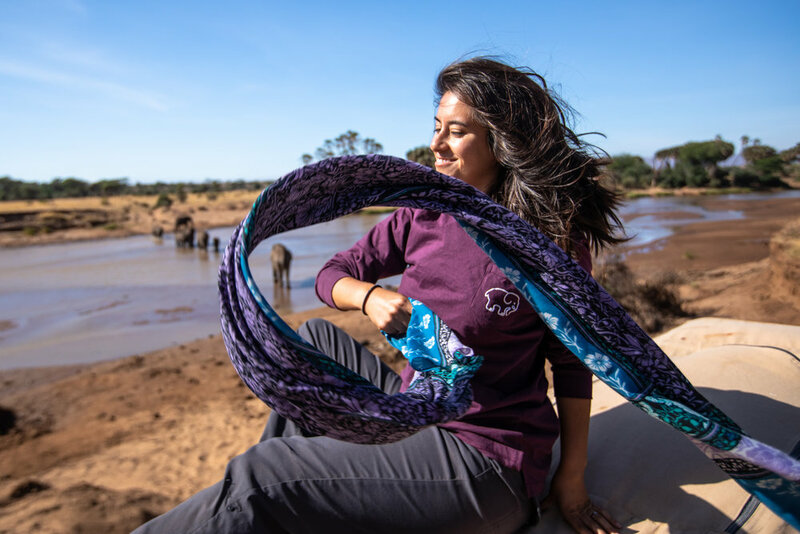 Since its founding in 2015, Ivory Ella's sole mission has been to bring attention to the importance of elephants around the world; their gentle personalities, shrinking habitats and critical roles as landscape architects. 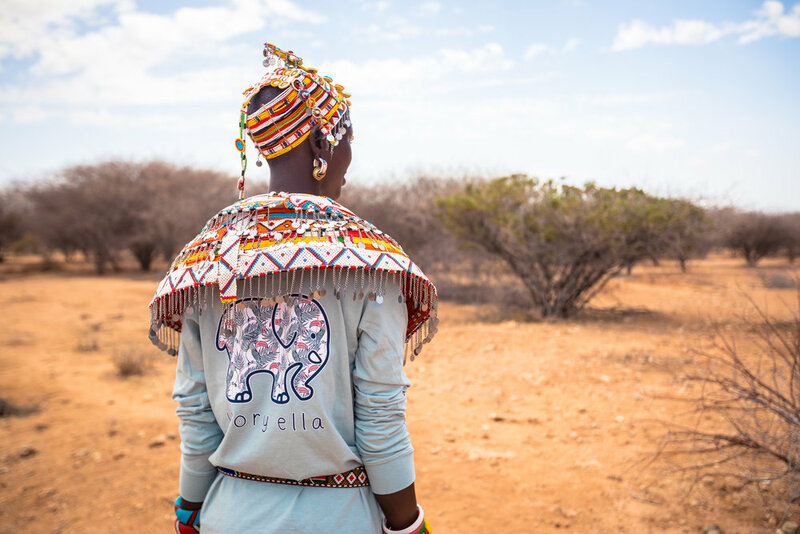 In an effort to show how their work has impacted Africa's wildlife and the lives of those fighting to protect these creatures, Ivory Ella invited us to document their annual visit to Samburu, Kenya and produce a series of web-ready videos ripe for sharing with their 1M+ followers. 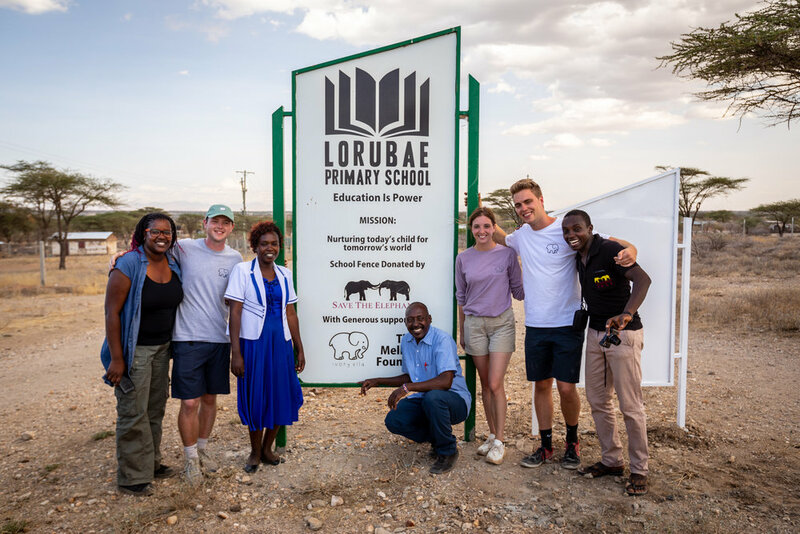 We spent 10 days traveling throughout the Samburu National Reserve with staff from Save the Elephants as well as local Samburu warriors. We were hired to document the uniquely complex and beautiful lives of elephants who inhabit this area and to also capture the magic of what it feels like to be in their presence. After encountering these special creatures and the people who protect them firsthand, we wrote a script that explores the transformative experience of being in nature. Our goal for this campaign was to create a wide range of content that is DIFFERENT than your typical corporate marketing videos. We wanted to capture real life moments of awe, the ones that people could truly relate to despite being countries or cultures away. 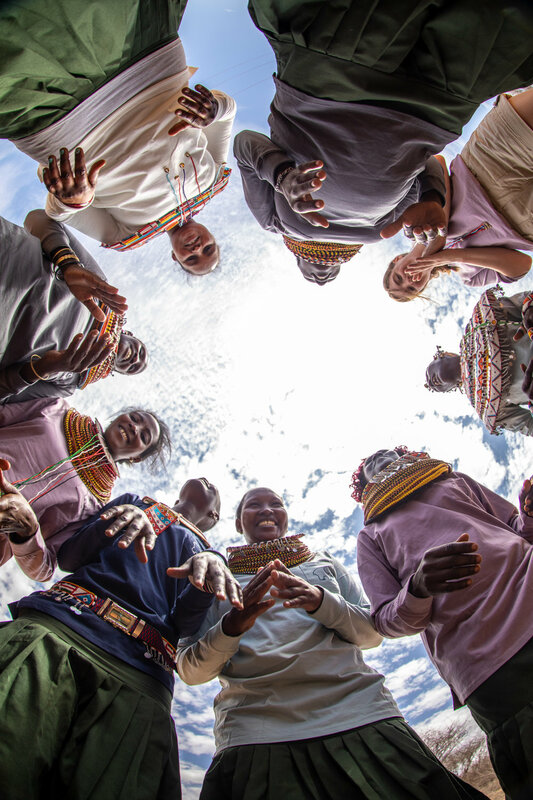 The Mama Tembos (Elephant Mothers) have been selected by their communities as elephant ambassadors to guard known wildlife and livestock corridors in Northern Kenya. As infrastructure projects expand they threaten the free movement of wildlife in search of food, water and mates. 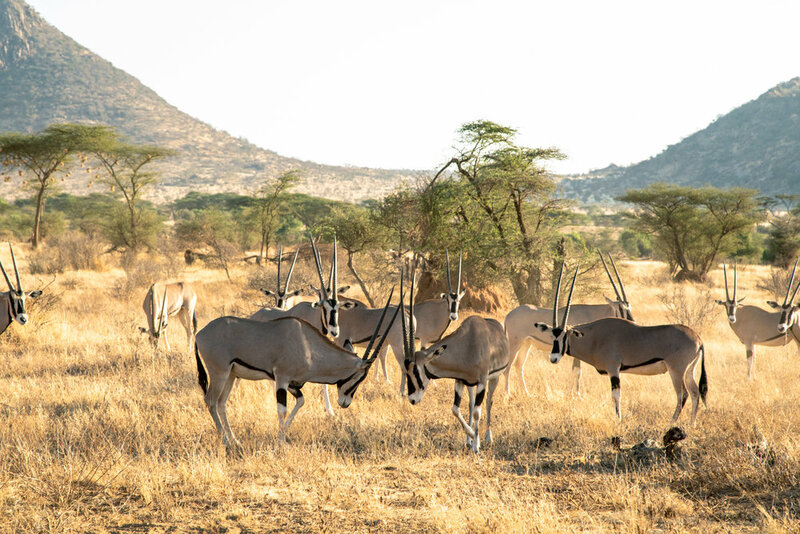 The result… increased human-wildlife conflict. The role of the newly-empowered Mama Tembo women is to record all animal movements, educate the villages on the importance of securing the corridors and wildlife conservation, and alert Save the Elephants to any attempts to create settlements. Mpayon used to be scared of elephants. Since becoming one of STE’s community-appointed Mama Tembos, she is no longer scared. Married with three children, Mpayon tragically lost her husband in 2017 but says that working as a Mama Tembo has given her a new lease of life as an ‘educator’ and she is grateful to be able to share her new found knowledge about elephants with the rest of the village.